The HTU-1100 is fitted standard with electric power steering, alloy wheel, CST tyres, Canadian CVT transmission, front winch and glass windscreen with wiper. New model comes standard with a bench seat. 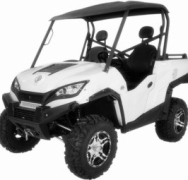 The HTU-1100 UTV is a wider model UTV giving increased stability. The HTU-1100 is fitted with the powerful but quiet 1100cc electronic fuel injection Chery motor and Canadian CVT fully automatic transmission. These features combined with the electric power steering, puts this model top of the ladder for performance and comfort. Other standard features include aluminium wheels fitted with CST tyres, electric hand brake, glass windscreen with wiper. Mindful of the OH&S requirements the HTU-1100 has a full roll cage, half height doors and safety belts ensuring safety in the cabin. The CF500-GT is a mid size machine that is nimble and spacious. The all wheel independent suspension with gas Nitrogen filled shock absorbers makes a comfortable and sure footed ride. 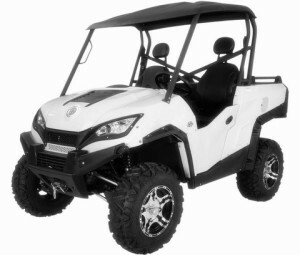 The AX7-EFI ATV is our powerful model especially designed and produced for tasks where extra power is needed. Front and rear carry racks are fitted to this all terrain workhorse and comes standard with tow hitch and tow ball. 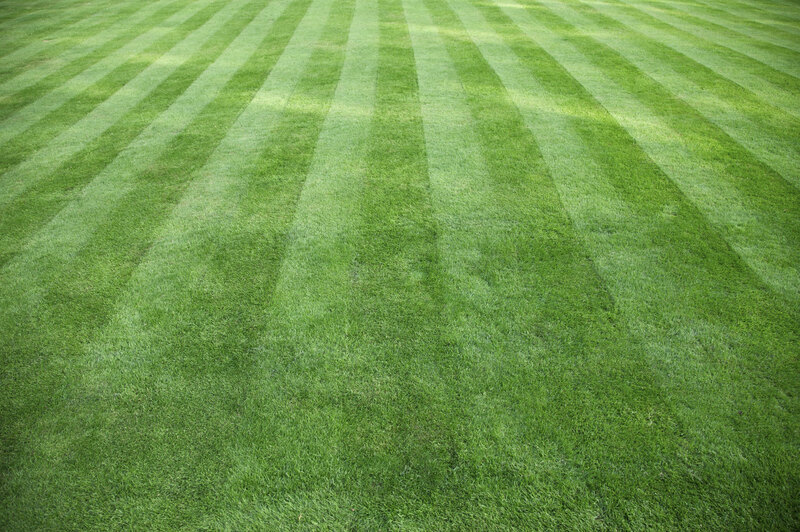 H40B Tow Behind Finish Cut Mowers can mow around trees much faster than with a conventional riding mower. Hitrax Products is the Australian Distributor for all AcrEase tow behind Mowers and Slashers made by Kunz Engineering in the USA. Hitrax Products ATV towable quality galvanised off-road trailer. Inside tray size 1130mm x 760mm x 300mm with removable front and rear gates. Non-compliant for road registration. The CF400-GT is a gutsy little workhorse with no fuss approach to work and 4WD ability to go anywhere.